I have put together a little post of all my outfits from the year. I can't believe how quickly this year has gone, but also how much has happened in a year (standard cheesy New Year chat). But anyway, this has been the year that I have really got into blogging and had so many great opportunities and met so many lovely people through my blog. 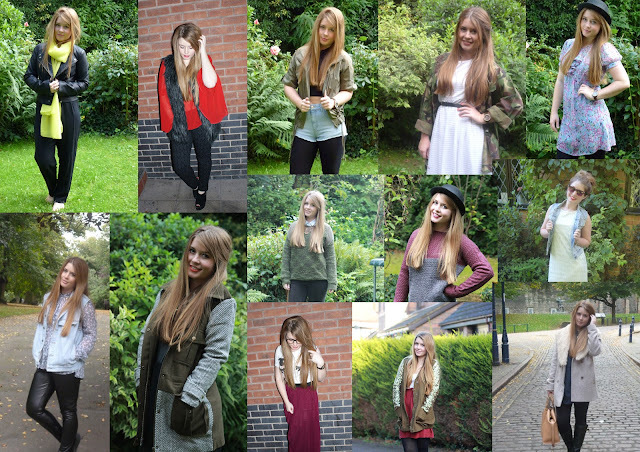 So this is just a look back at some of my posts and acts as a nice round up of my outfits through the year! Happy New Year to all!